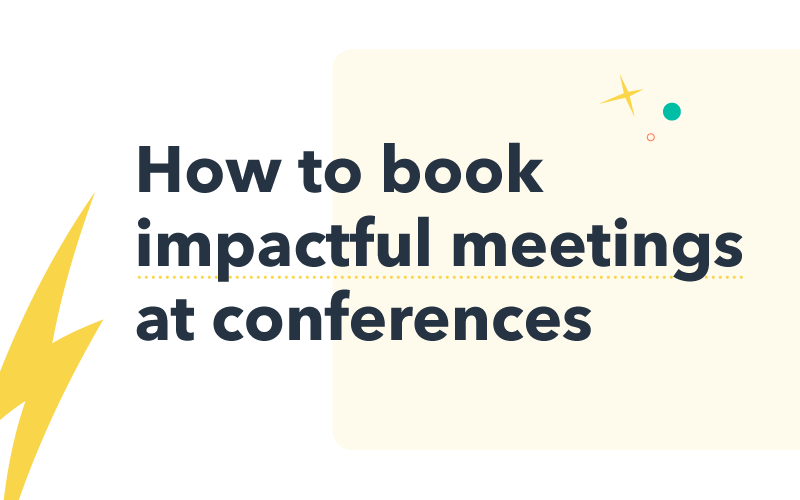 We know that conferences and trade shows are excellent places to meet other people in your industry, but they're also great places to meet prospects and customers you may want to get in front of. Often, though, getting a strategy together for increasing sales at these events may not be top of mind. 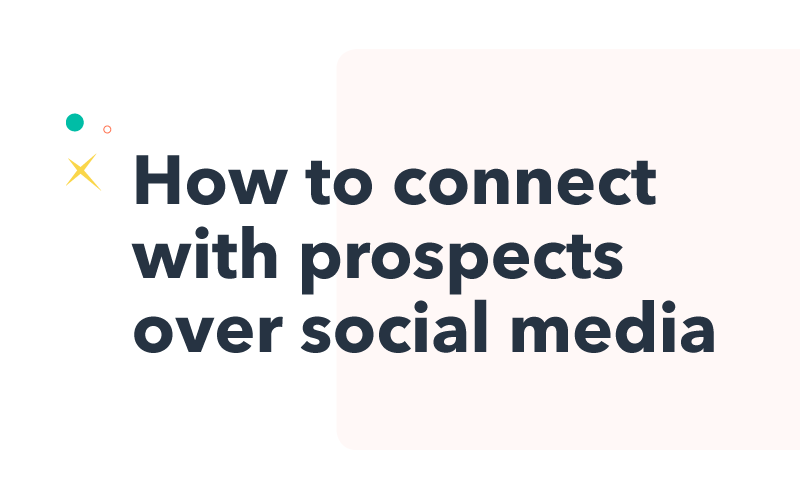 That's why we worked with the experts at SummitSync, putting together a guide that will get you creating a step by step conference and trade show sales strategy. Salespeople and marketers—it's time to head to conferences and trade shows strategically. 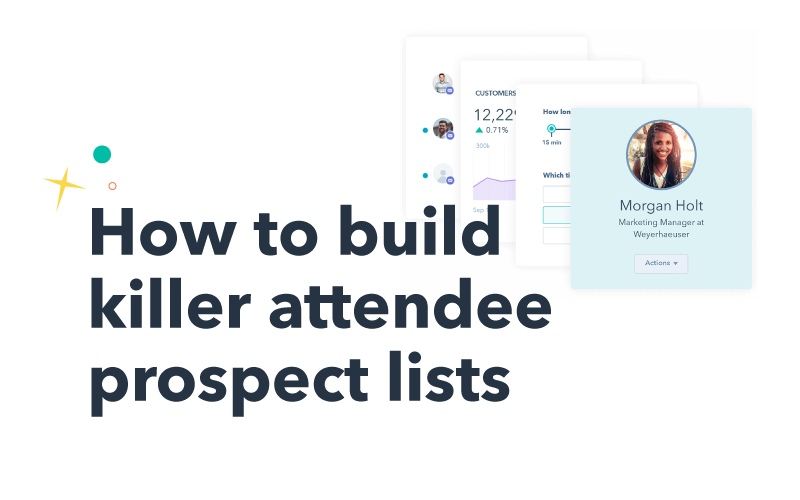 In this guide, you'll learn how to put together attendee lists, run strategic ads targeting conference-goers, set up meetings with customers and prospects at these events, perfect your follow-through, and more. 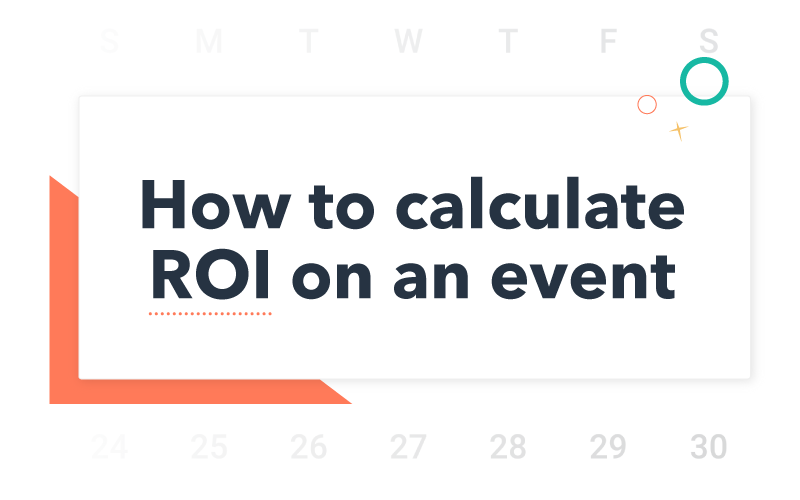 You'll be ready to set up your own event strategy, and start bringing in serious conference ROI. Download the guide, and let's get started!